Along with Pastor Andy we are very passionate about church planting and spreading the Gospel throughout Haiti. While he has not planted a church in multiple years, the vision and passion for it have not changed. Pastor Andy knows that the Lord gave him the vision of planting 10 churches in Haiti and he looks forward to planting another church soon. In 2000, Pastor Andy was given the vision of planting his first church. From this vision, First Grace Chapel Church located in Port de Paix, Haiti was established. Pastor Andy is the lead Pastor of Grace Chapel which currently has around 250 -300 Haitians worshiping the Lord every Sunday. Pastor Andy also uses the church plant to reach out to other Haitian Pastors and leads them in weekly prayer meetings. From this church plant we also saw the beginning of Hope Vision Ministry. In October of 2010, the vision from the Lord continued with the planting of the church on in the area of the far west known as Bananiercolas. 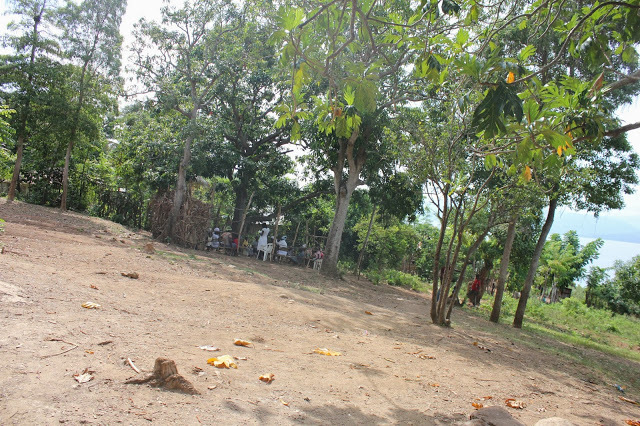 The church was planted after a week-long revival in the area which saw multiple Haitians come to accept Jesus Christ. The church is blessed to have a building, which teams from South Carolina were able to help put a roof on. The Lord continued to push Pastor Andy into church planting and in July of 2012, a church was planted on the island of Tortuga. This was a significant leap of faith for Pastor Andy because he has a fear of traveling across the water to the island. However, Pastor Andy knew that the Lord had called him to plant a church on the island. The church on the island currently meets in a small shack and has about 60-75 people come to worship on Sunday mornings. 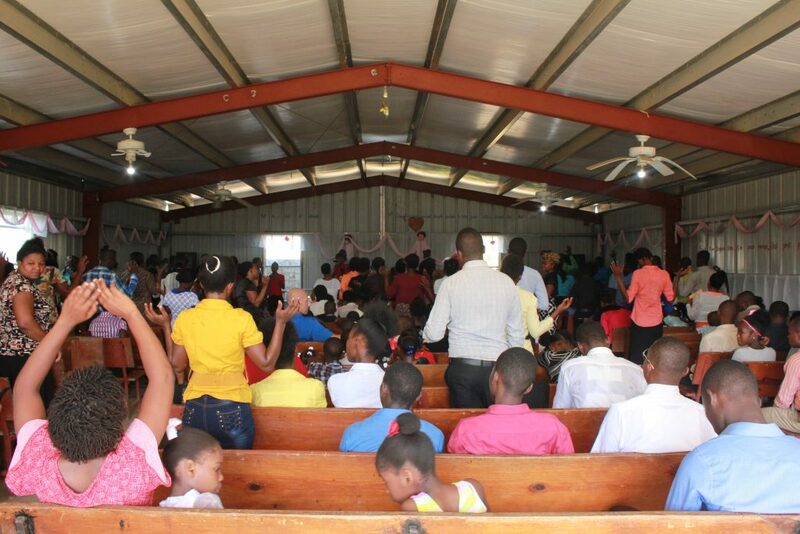 A fourth church was planted in May of 2013 in the area known as Gaspard. Gaspard is about a 6 to 7 hour walk from Hope Vision. 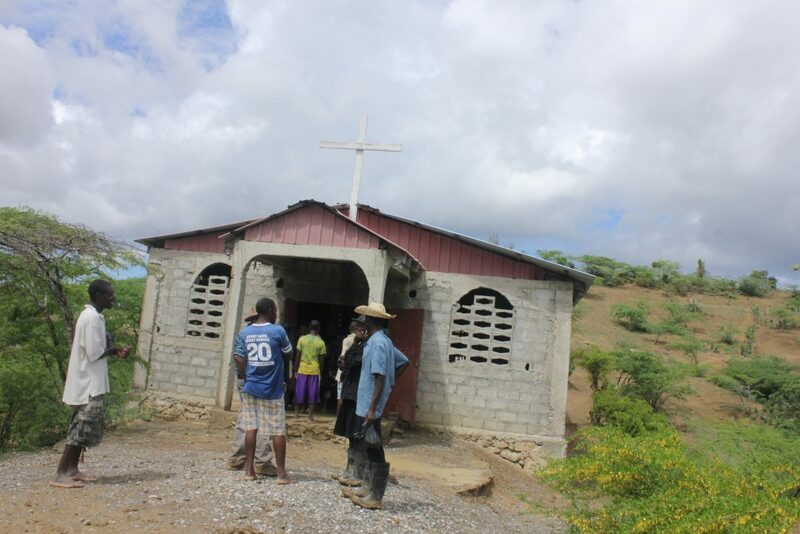 Like the church plant on the island of Tortuga, the church in Gaspard meets in a small shack that sees about 60-75 people attend every Sunday.